Phantom Security Guards are ready to be dispatched to any scenario. Our guards are fully equipped with the right knowledge and equipment to protect in any situation. 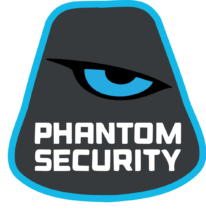 For Phantom a regular Basic Security License is not enough for us to trust that the training provided will help keep you, your family, and your assets safe. Phantom deploys its own in house advanced security guard training program that involves numerous scenario responses, physical testing, self defense, and proper incident report writing that is professional and can be admissible in legal situations. * If you require a guard for a special sector we will adapt to any situation to fulfil your needs.